WhatsApp 2.17.258 for Android is now available for download. The latest beta update comes with minor changes and improvements. The update has added a new description to the groups. A description is a tagline of the group and only administrators can modify it. 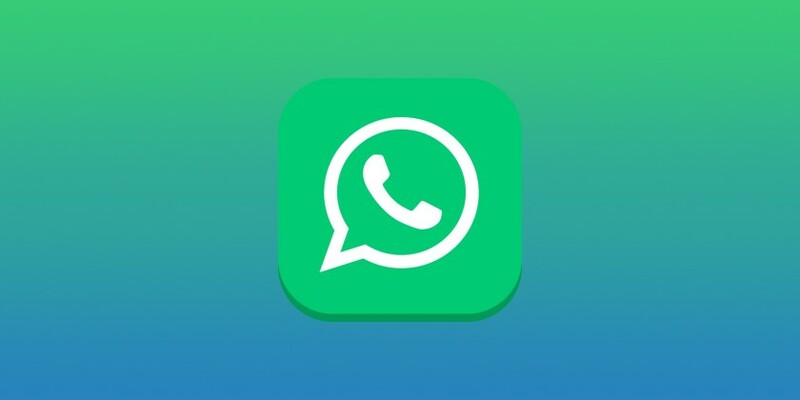 The album feature is disabled by default and it will be enabled for all WhatsApp users in next updates. Added a new description feature to the groups. Gpu56v You could definitely see your skills in the work you write. The world hopes for more passionate writers like you who are not afraid to say how they believe. Always follow your heart.